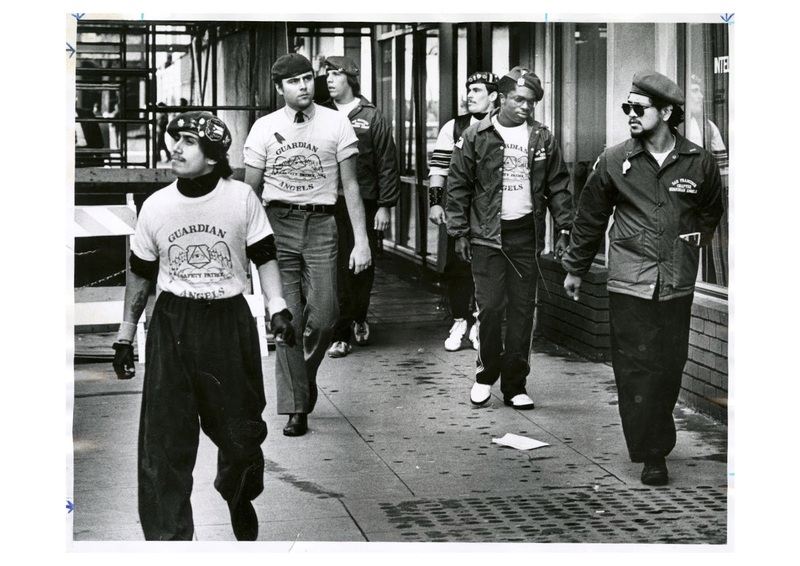 Portrait of Curtis Sliwa and the Guardian Angels told by the man himself. Pure undiluted Sliwa is an absolute joy as a wonderful raconteur tells his story forcefully and compellingly. This is Sliwa telling it as he sees it and we are all the better for it. Mixed in are archival photos and news reports that return us back to the days when the Guardian Angels rose up to help bring a sense of order to New York and other cities. How you react to the film is going to depend upon how you feel about Sliwa. If you like the man then you are going to love the film. If you hate him then odds are you will hate the film because it's simply the man holding court for 90 minutes. If you have no idea who he is and you love a great story told in the best possible manner then this film is an absolute must. One of the unexpected delights of DOC NYC this year and highly recommended.